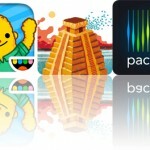 Sketch across rolls of digital paper, ride a bicycle down a mountain, and recall common and uncommon lab values with today’s collection of apps and games. 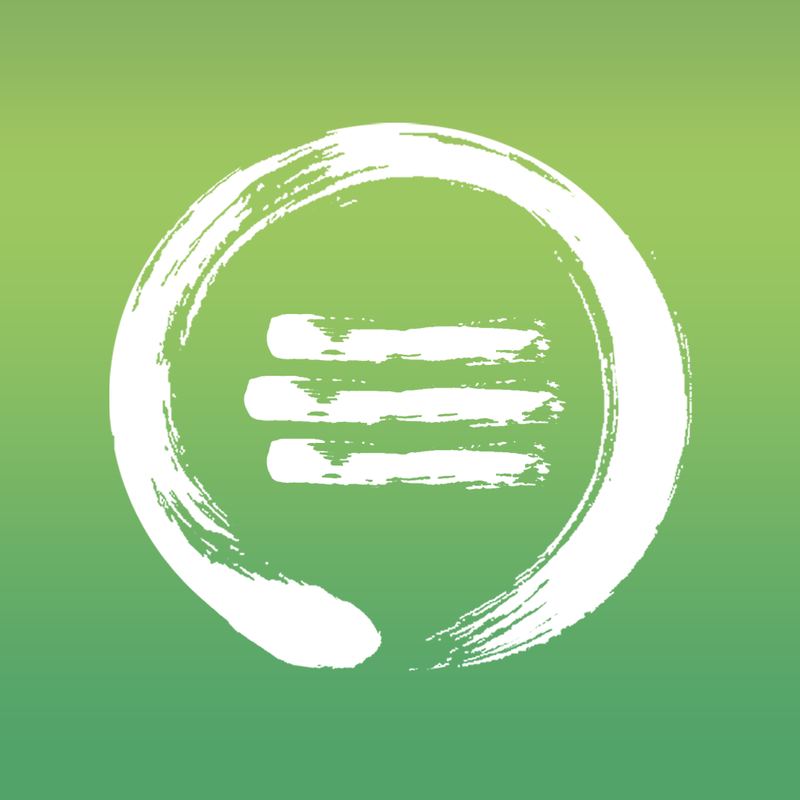 Zentries: The Art of Journaling ($1.99 → Free, 14.7 MB): Focus on your thoughts with this no-frills journaling app. It’s for those who want to avoid distractions while recording their thoughts and ideas. You’re able to create multiple journals to separate your thoughts. Then jump into the text editor and start recording them. By default, the journal entry date is automatically set to today, but you can change it if necessary. When you’re done writing, just swipe left to right to go back to your list of entries. You’re also able to share individual pages or entire journals. Zentries: The Art of Journaling is available for free for a limited time. It has a 4-star rating with a total of 49 ratings. 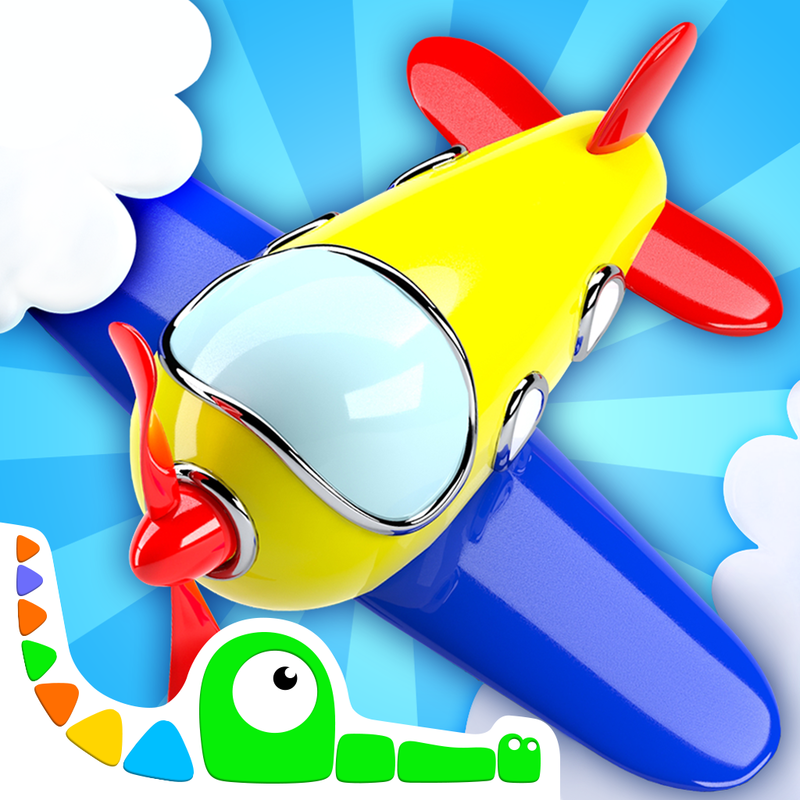 Build and Play 3D – Planes, Trains, Robots and More ($2.99 → Free, 163.8 MB): Your little engineer can put together planes, trains, robots, and more with this entertainment app. It’s perfect for parents who need a way to entertain their children. Build and Play 3D – Planes, Trains, Robots and More is available for free for a limited time. It has a 4.5-star rating with a total of 166 ratings. Lab Values Reference ($3.99 → Free, 12.3 MB): Whether you’re a student or clinician, Lab Values Reference will help you get the job done. It’s for anyone who needs to reference lab values on a daily basis. Lab Values Reference makes it easy to get 375 common and uncommon lab values. You’re able to browse through the list, filter by category, or search for something specific. Each entry includes a full description, indications, and links to outside references. You’re also able to attach notes for future reference. 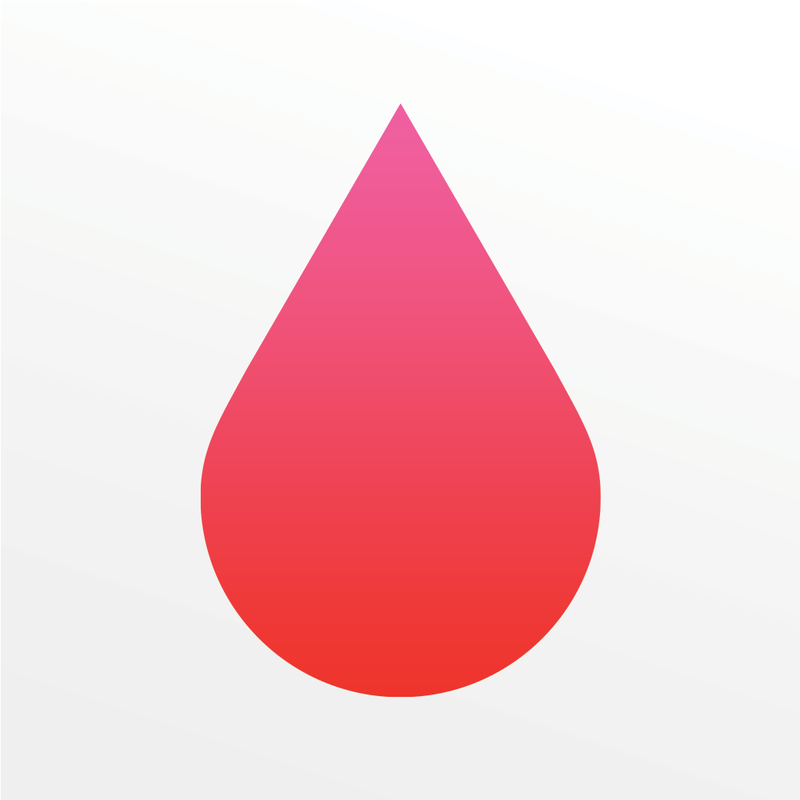 Lab Values Reference is available for free for a limited time. It has a 4.5-star rating with a total of 469 ratings. 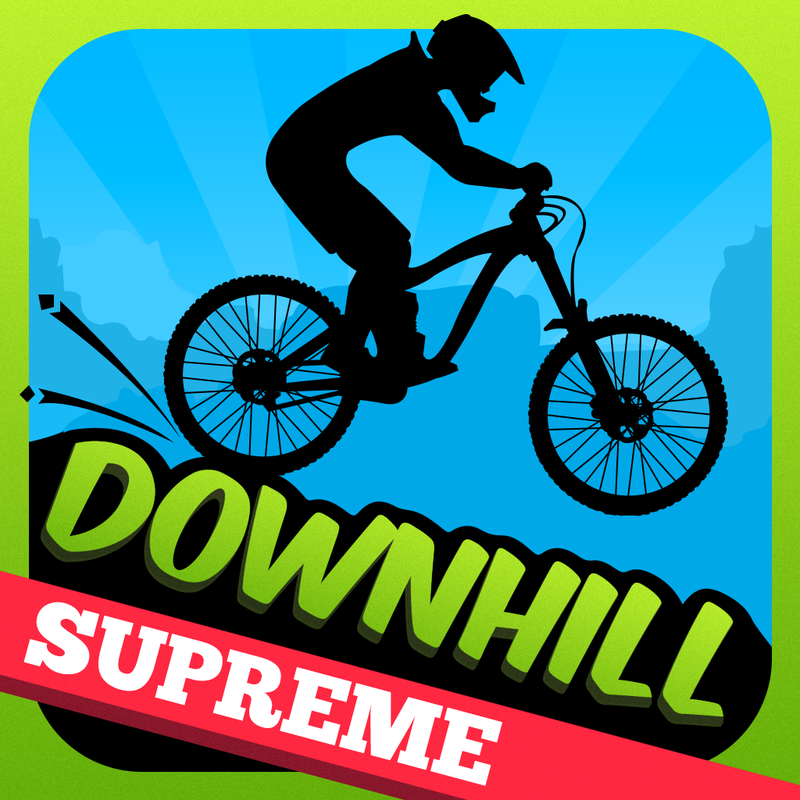 Downhill Supreme ($0.99 → Free, 30.1 MB): Be the fastest cycler down the mountain in this side-scrolling racer. It’s a fun distraction for fans of sports simulation games. Pedal across 88 downhill tracks to achieve the fastest possible time. You’re able to utilize tilt, joystick, or button controls to safely navigate your cycler down the hill. You’ll come across huge ramps, rock formations, and drop-offs, which require fast reactions and precise angles to overcome. The game also includes the ability to customize your bike with parts from real manufacturers. Downhill Supreme is available for free for a limited time. It has a 4-star rating with a total of 304 ratings. 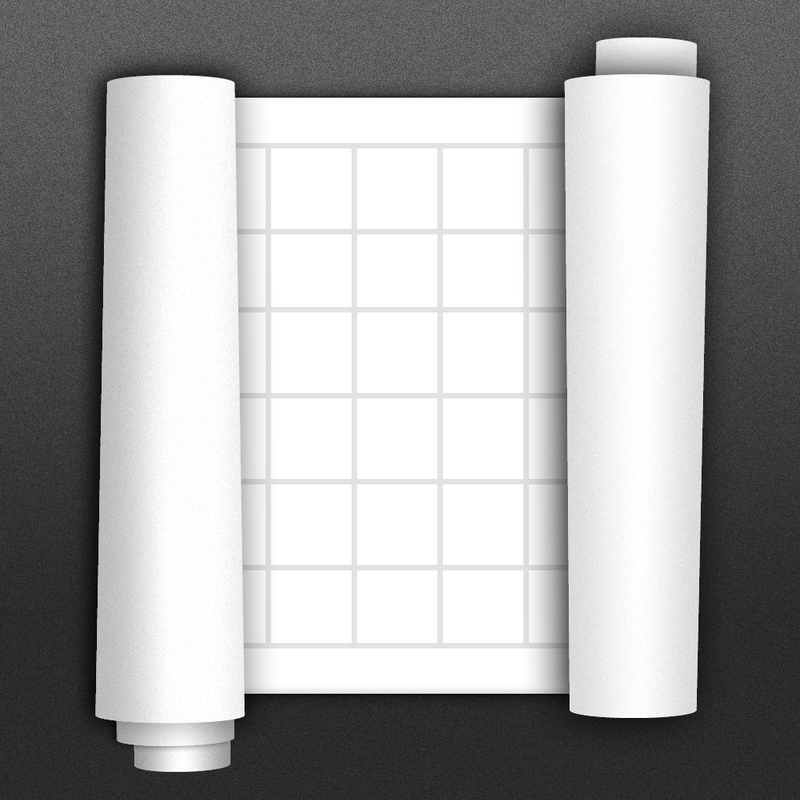 Sketch Rolls ($1.99 → Free, 21.0 MB): Sketch, doodle, and write across rolls of digital paper with Sketch Rolls. It’s ideal for artists, students, business professionals, and basically anyone in need of capturing ideas. Sketch Rolls is highly flexible, allowing you to use it for a myriad of projects. It can be used to doodle, create a comic strip, map out strategic plans, and anything else you can come up with thanks to its extendable pages. Each page within a project can be unrolled and extended up to five times. Each project can hold up to 300 unrolled pages, leaving you with a ton of space. 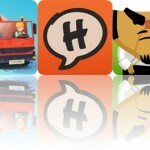 The app also includes a variety of customizable drawing tools, the ability to share projects, and TV-out support. Sketch Rolls is available for free today only (06/25). It has a 4.5-star rating with a total of 96 ratings.